I should have known when I saw the Jojo Moyes comparison. There’s a reason I haven’t read Me before You, I read to relax, to enjoy. I love books which are full of angst, which move me to tears, where it looks like there’s no solution….but at the end I want happy, I want the solution, I want all the angst to have been worth it, and most of all I Need a HEA. Or at the very least a HFN, that gives the possibility of ever-after. This book, like Me before You, doesn’t give that. Its am amazing emotional story, full of characters that feel real, flawlessly written and a gripping story. But the end though….when its that kind of ending I feel flat, cheated, bereft. Real life has too many endings like that for me to want to read them too. Sadly the subject hit very close to home too, and I don’t chose to read books that end this way. My bad, I was thinking the blurb meant the Jojo Moyes writing style not the emotionally sad, gutting ending. Its one of those times when I can see just how subjective writing is, this book is written erfectly, others adore it, can’t stop praising it and yet me? That ending just killed all appreciation. 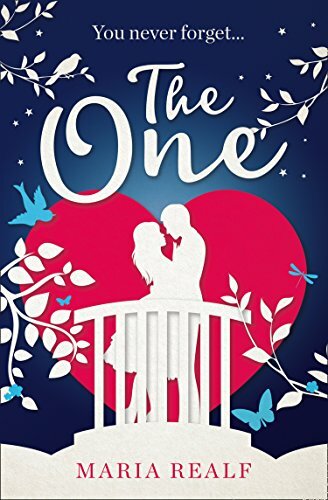 There were parts I loved, but ending that way overtook all of that, and left me feeling wrenched emotionally without the positive buzz a HEA brings. For me thats not a good way to end my reading. Stars: Three, I didn’t like the ending, big time dislike, and yet some parts of the story were perfect so I’ve taken a middle stance, a decent read but not one I can personally rate higher.